It was a MS Dhoni special as India steered its way to victory in the 2nd ODI by 6 wickets to keep the series alive going into the last ODI. Despite slow start, Dhoni stuck to one corner of the wicket and put up a 82-run stand with skipper Virat Kohli to keep India in the game, chasing a tricky target of 299 runs. After the departure of Kohli, he formed partnership with Dinesh Karthik and his last overs flourish and quick running between the wickets was the only difference between the two teams. 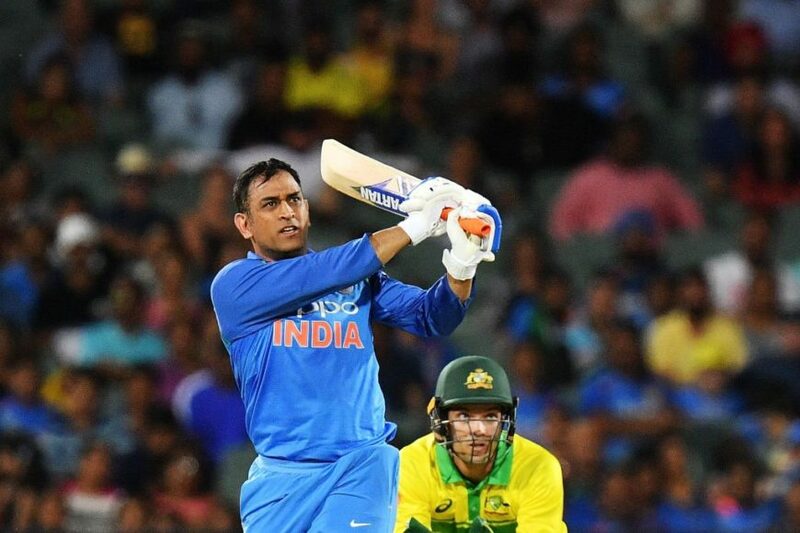 Dhoni was criticized for team’s loss in the 1st ODI when he scored 51 runs off 96 balls that put all the pressure on Rohit Sharma to keep up with the required run rate but perished trying to increase the scoring. Dhoni gave a befitting reply to his critics by guiding India to a win in second ODI and even captain Kohli was in awe of his performance. 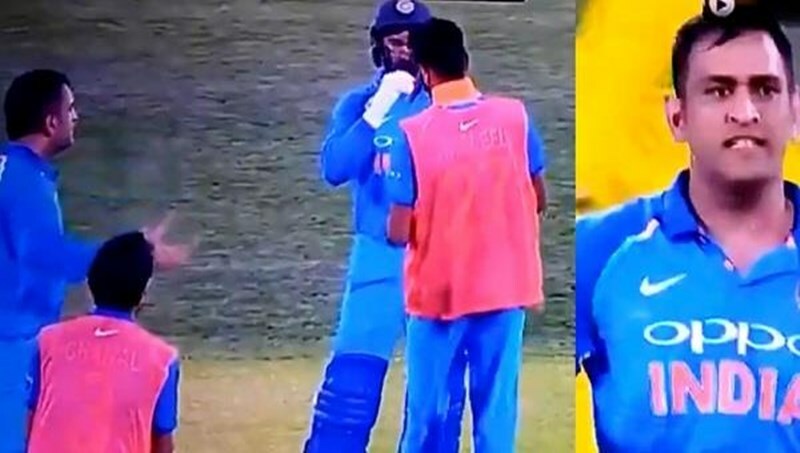 Dhoni has been considered as one of the cool and composed cricketer who doesn’t like to express much but alike his nature he was seen abusing Khaleel Ahmed during the course of 2nd ODI. 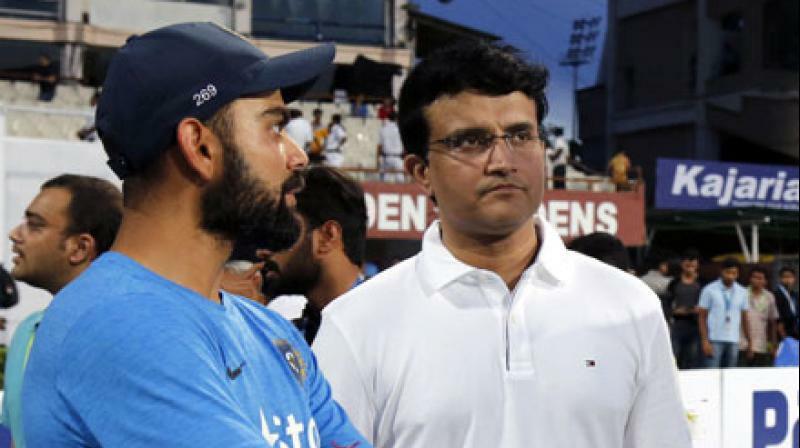 The match was during the last phase when Karthik and Dhoni were on the crease and before the start of an over, Khaleel Ahmed came running to provide refreshments but he did a mistake of walking on the 22 yards pitch which was not liked by Dhoni. The former captain lashed out at Khaleel and abused him for his mistake of walking on the pitch.